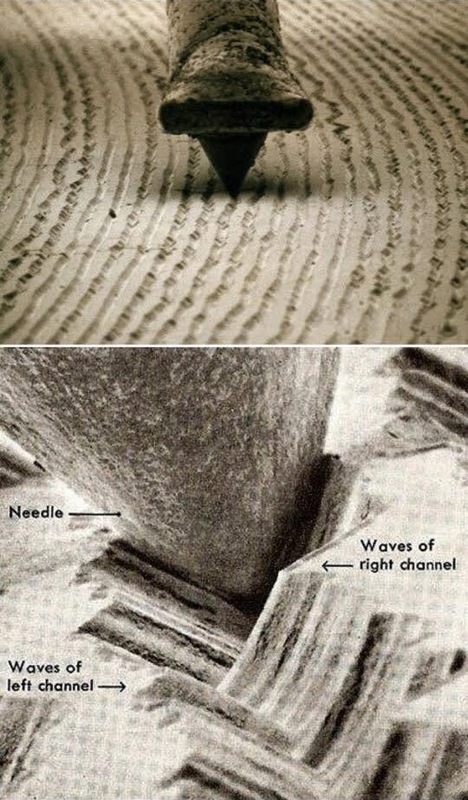 How great is this microscopic photo of a vinyl record? I find it even more fascinating now that we are record player owners (as of last weekend) ourselves! It's something we've talked about for-ev-er and decided that Christmas was as good a time as any to splurge. My dad graciously passed on some speakers and an amp he wasn't using, so the set up was easy. Currently, our 3 favorite records are Dylan's Pat Garrett and Billy the Kid, LCD Soundsystem's This Is Happening, and Gregg Allman's Laid Back. Any must have recommendations? Excited to start our collection.